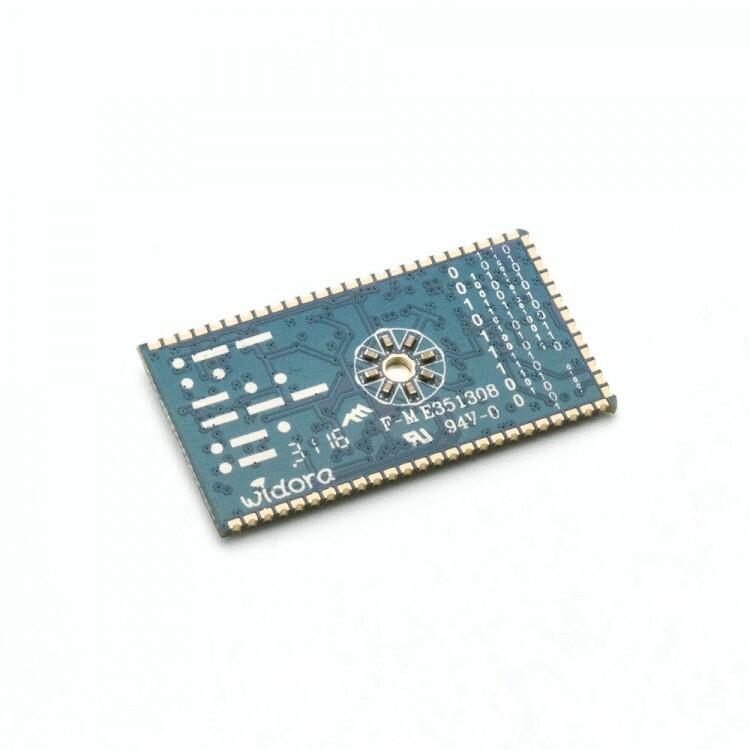 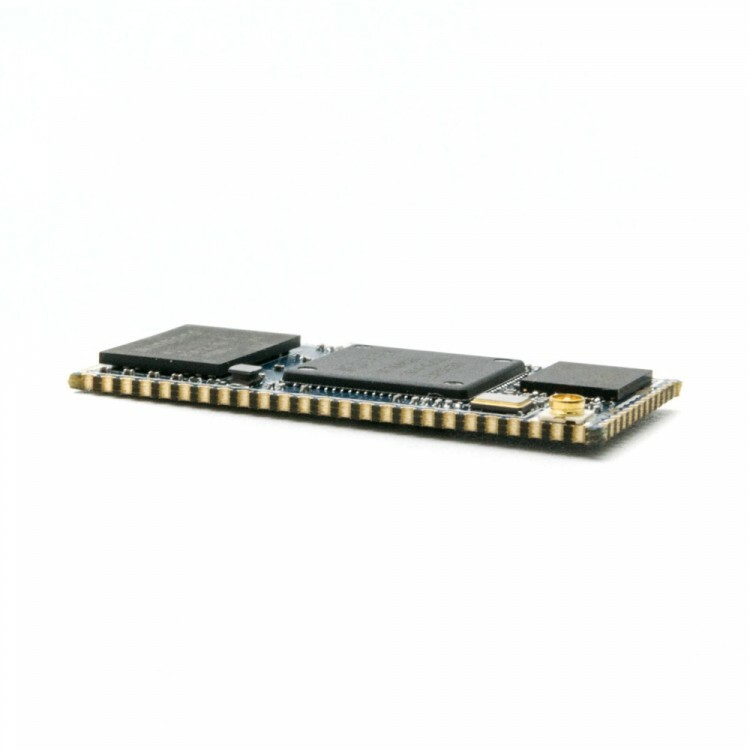 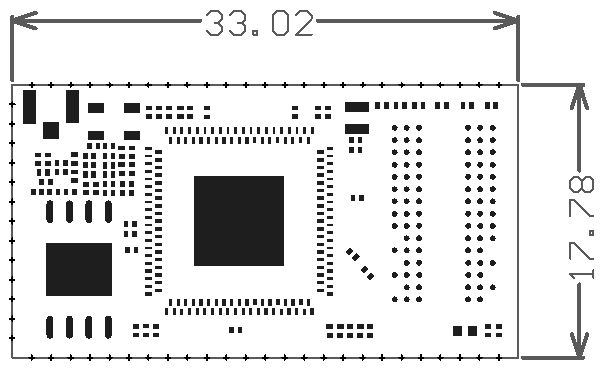 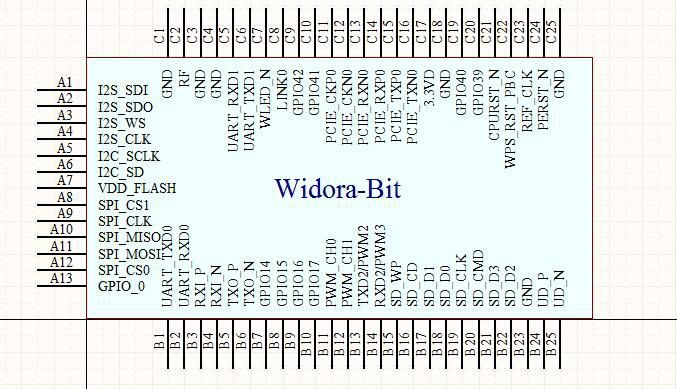 The Widora_Bit is a well design core board that based on MT7688AN module, it provide various configuration and breakout all the MT7688AN pins by castle hole(half hole), it is very continent embed this board to your project. It can be used in WiFi router, 3G convert to WiFi, Wireless camera, wireless audio amplifier, Ethernet adapter, wireless data storage, drone and remote control monitoring. 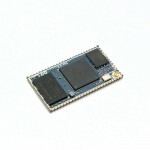 SD Write-Protect, 1: yes, 2: no.